Hi, my name is Tabitha Brown. I have always lived in the Pensacola area. I studied Massage Therapy at Pensacola State College and graduated in December 2008. I graduated with 750 hours of Massage in addition to Spa Certification. 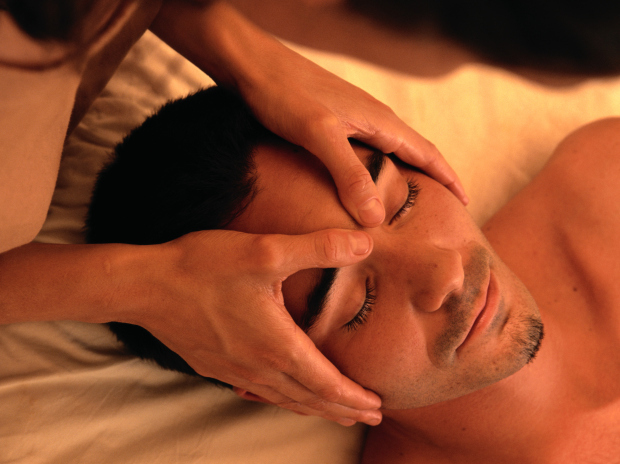 I received my license through the National Board of Therapeutic Massage and Bodywork in April 2009. I am also an active member of FSMTA (Florida State Massage Therapy Association). Currently I am the Treasurer for the Emerald Coast Chapter of FSMTA. I am also on the FSMTA Sports Massage Team. I enjoy helping clients by giving a well balanced massage for pain relief, relaxation, and/or stress relief.